From the back roads of the American south comes a fresh sound that carries an old familiar feeling. In the styles of country blues, ragtime and swing, Joe Sundell fashions original songs which immediately strike the listener as timeless yet relevant to the modern world. An Arkansas native who specializes in banjo and harmonica, Sundell honed his songwriting style playing in the honky tonks and bars in and around Little Rock before relocating to Austin where he met bassist and fellow Arkansan, Melissa Carper. Carper grew up playing country music with her family, studied classical, and in her travels throughout Arkansas and Louisiana, discovered a love for old time, bluegrass, early blues and jazz. When Sundell and Carper began busking Austin's downtown farmers' market together, they found an immediate musical chemistry, Carper's harmony singing and songwriting a perfect complement to Sundell's. 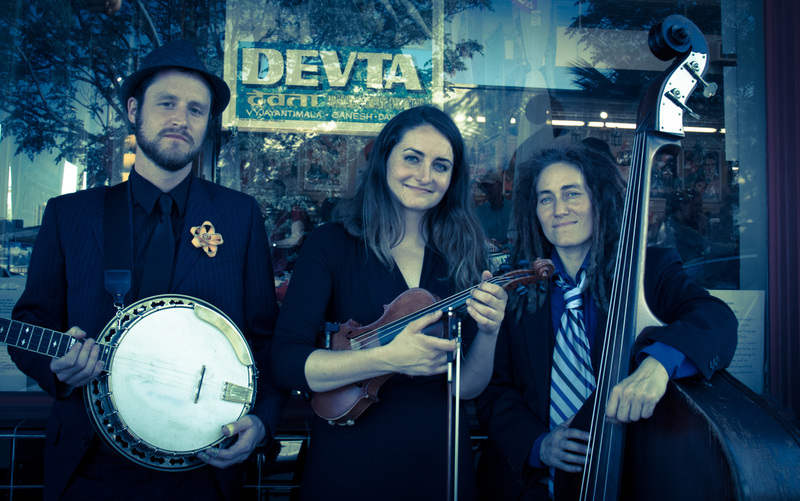 One sunny Saturday morning at the market they were joined by fiddler, Rebecca Patek, and the Show and Tellers were born. Patek, from Wisconsin, grew up playing classical violin and became hooked on old time and bluegrass in middle school when her mom took her to a bluegrass jam at a local bar. Patek went on to study jazz violin and has won the Wisconsin state fiddle championship several times. Rooted in tradition and chock full of fresh invention, the Show and Tellers delight the listener with an exciting menagerie of styles and stellar musicianship. Featuring tight harmonies and impeccable songwriting, the group is one of Austin's hottest up and coming acoustic acts! 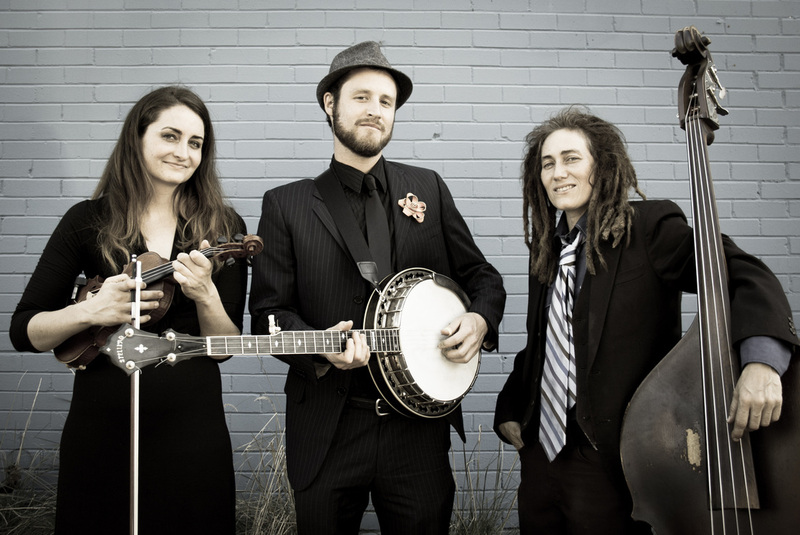 You can hear them play around Austin at the Driskill Hotel, Central Market, and of course the downtown Saturday Farmers' Market!